Most American households have at least one older style Cathode Ray Tube (CRT) television or computer monitor somewhere in the home, basement or garage. With an estimated 180 million obsolete electronic products stored in American homes, it’s fair to say that a good proportion of those materials sitting about are CRTs. CRTs are tricky to handle – they’re heavy, they’re bulky and from a recycling standpoint, there isn’t much value in them when compared to, say, a pile of old mobile phones or laptops of similar weight. CRT units are first dismantled, and any wiring, metal housings, plastics and circuit boards are set aside for further recycling. Whole CRT Tubes are moved on for further recycling. The most popular recycling use for CRT glass was making it into new CRT glass, a solution known as glass-to-glass recycling. However, as new technologies like plasma, LCD, LED and 3-D displays take hold in the marketplace, demand for old CRT glass is drying up. 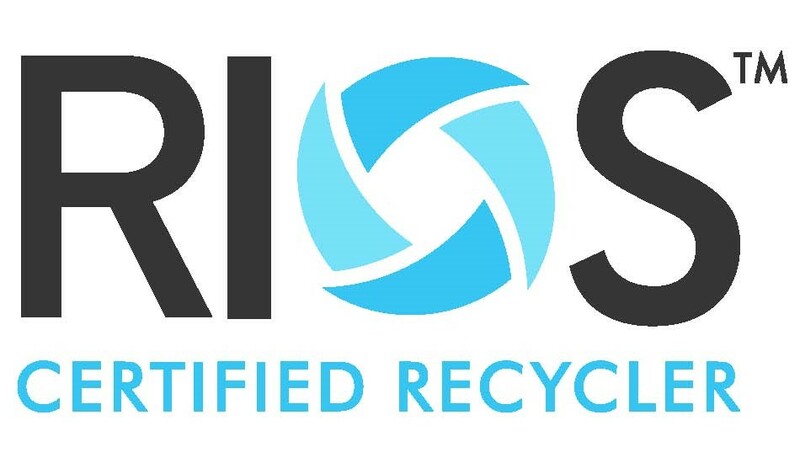 Indeed, many of the companies that used to recycle CRT glass in the U.S. have closed shop. That has led recyclers to seek creative solutions to the problem, in methods akin to a modern-day alchemy. “Everyone is looking for the golden solution to the problem,” Levine says. Levine’s company, Regency Technologies, signed an agreement with Dlubak Glass Company in Upper Sandusky, Ohio, the largest of the American recyclers of CRT glass, to introduce new strategies for handling the material. Regency has a site on Dlubak’s campus, where Regency’s 50 employees demanufacture the collected CRT units and harvest the recyclable plastic, wires and metals. The glass moves down a conveyor belt, through a partition to Dlubak’s side of the facility where CRT glass is separated via a proprietary cutting process and prepared as furnace ready cullet for a wide array of finished products, serving many industries right here in North America.